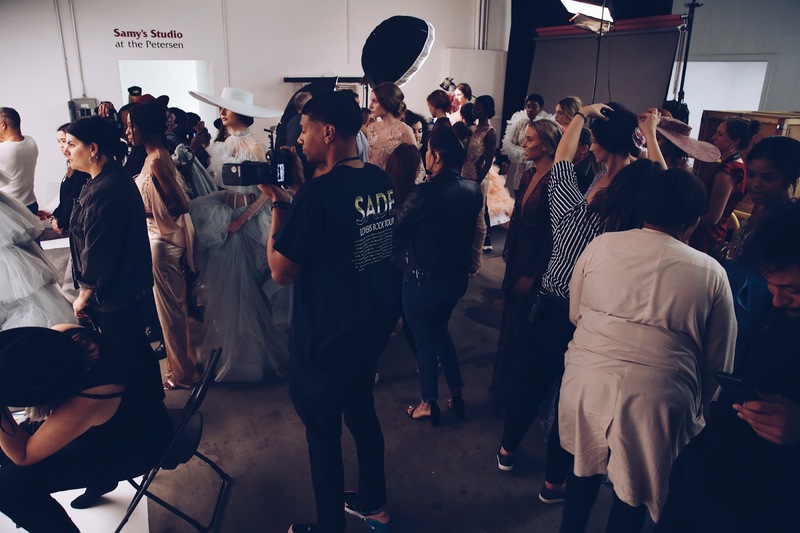 It truly does take a village. 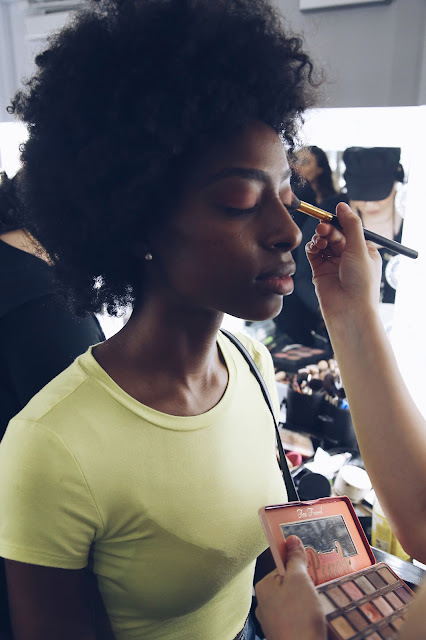 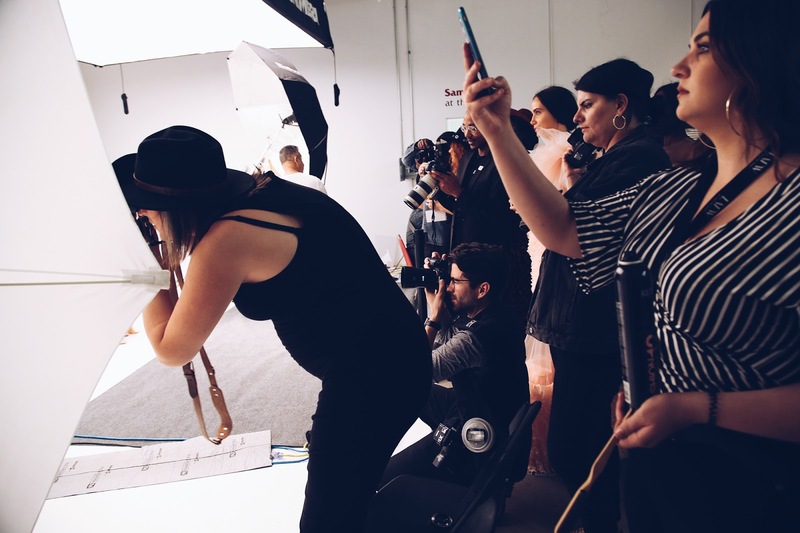 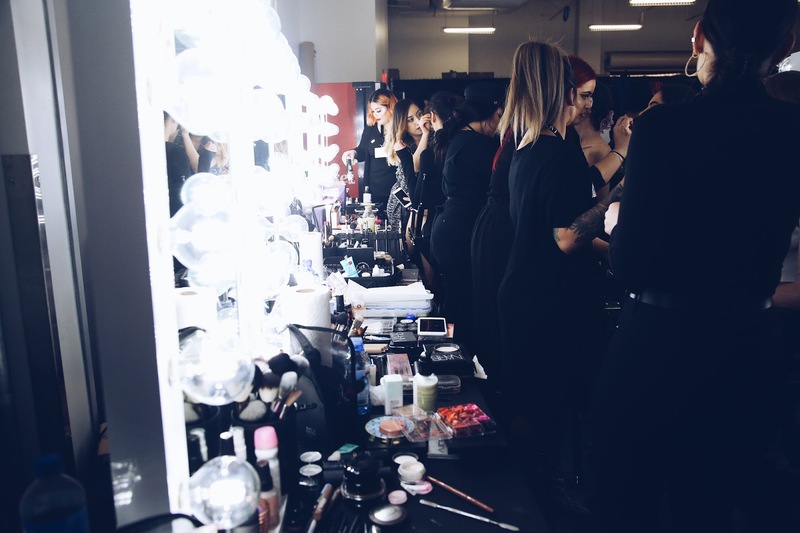 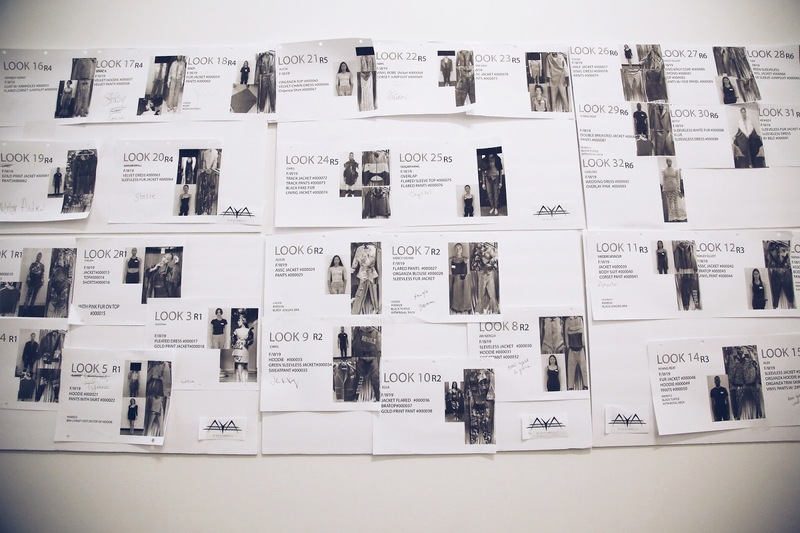 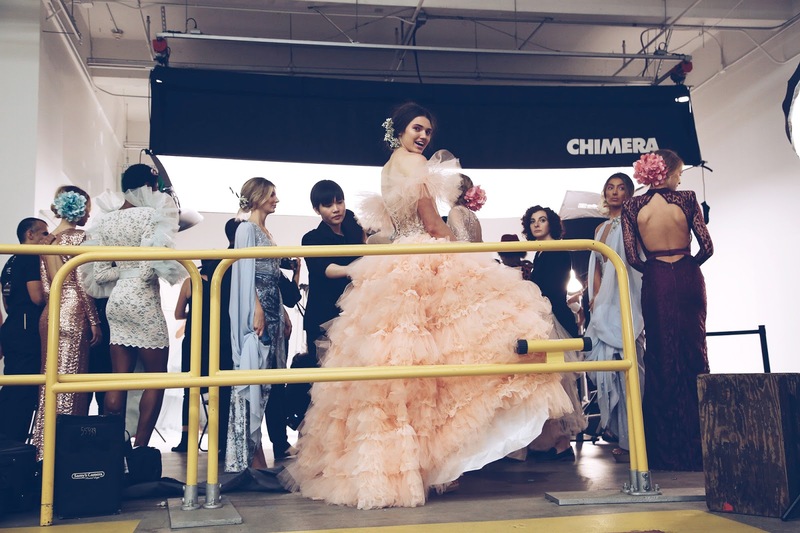 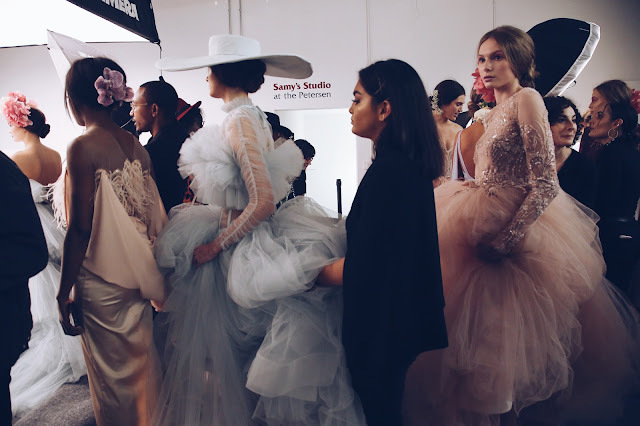 Backstage at any fashion show is a mix of organized chaos. 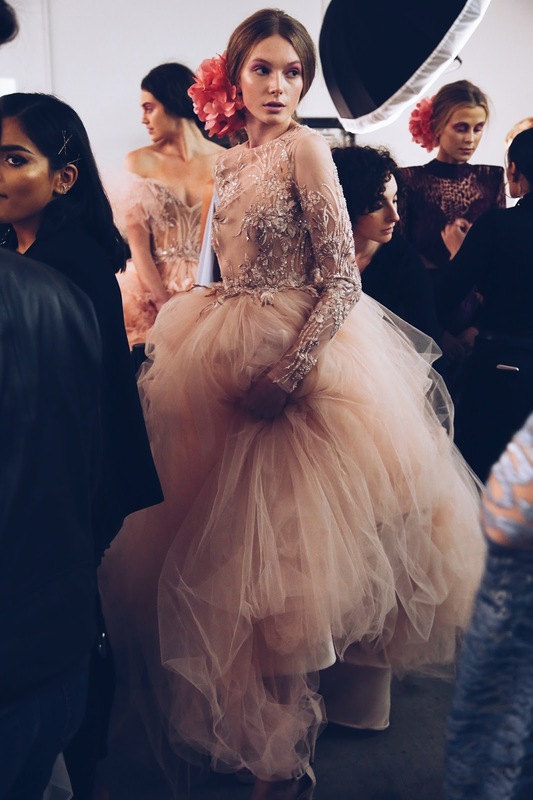 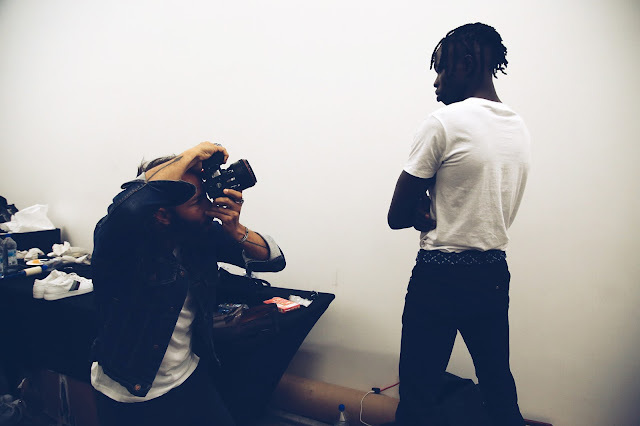 Models floating around, sounds of blow dryers in the air, faces being beat to perfection, it’s a beautiful mess. 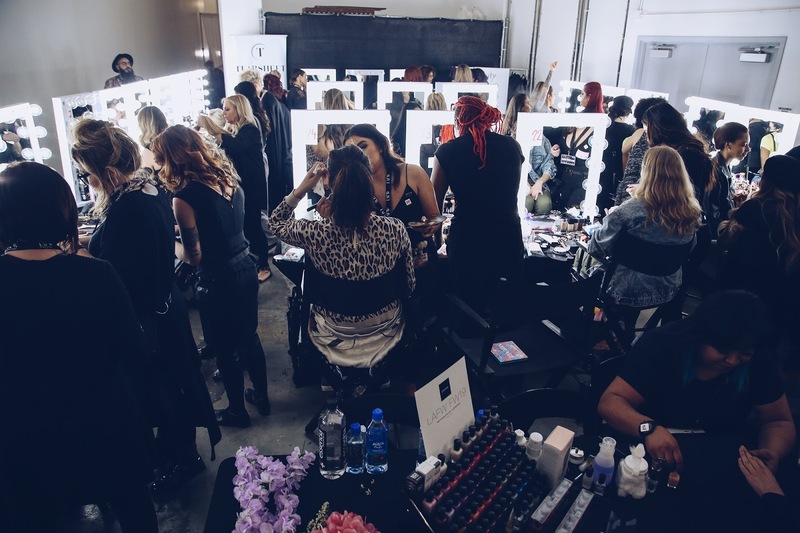 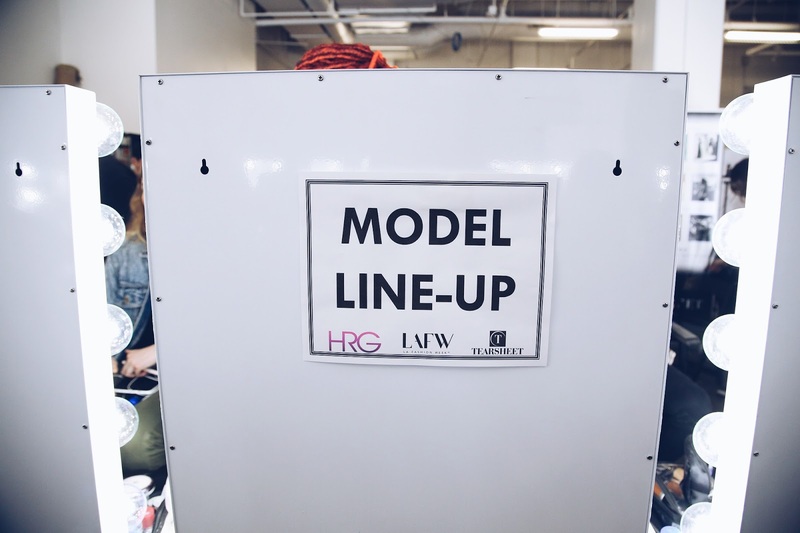 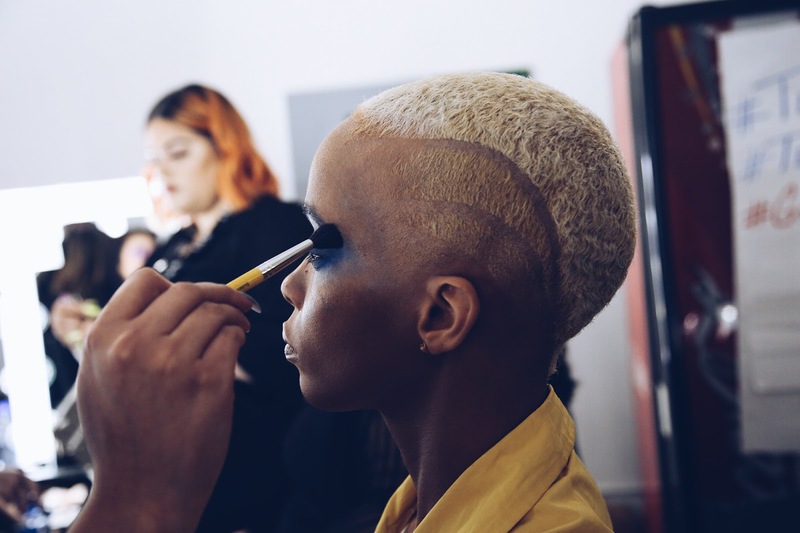 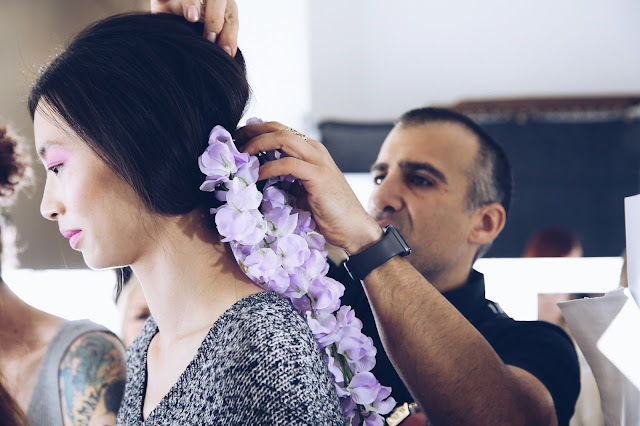 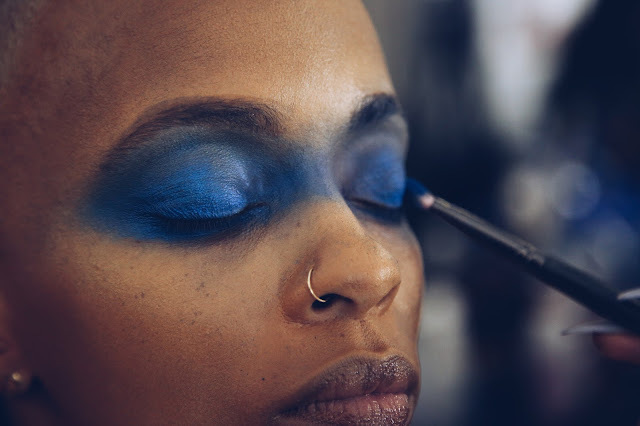 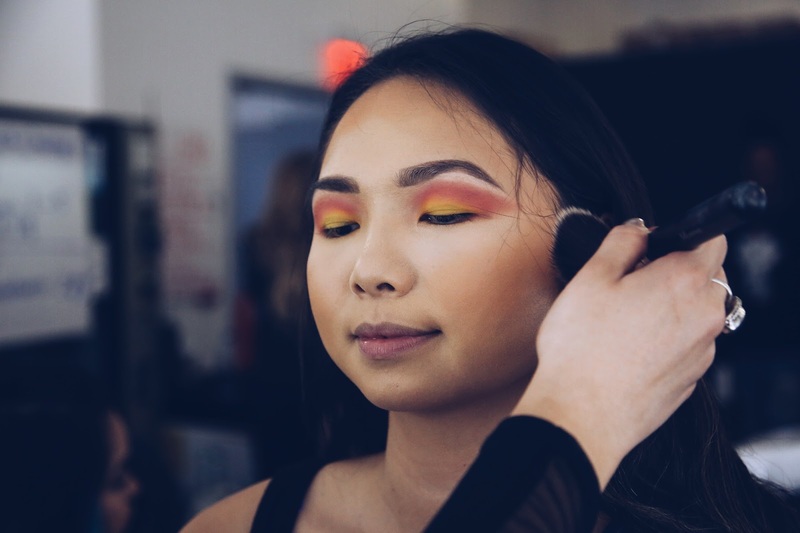 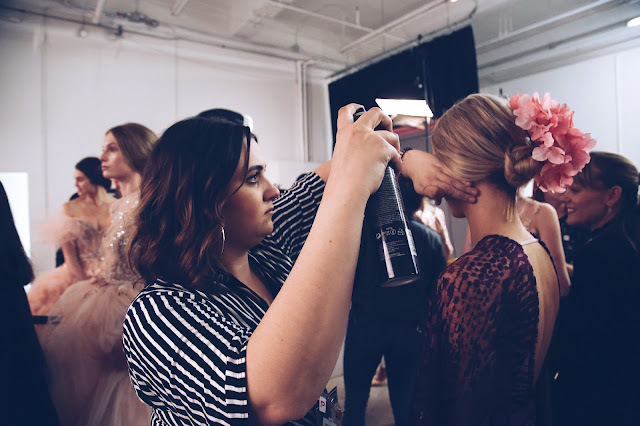 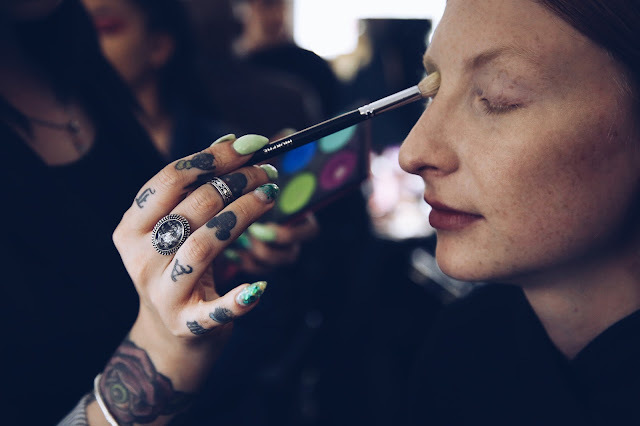 I journeyed backstage during Los Angeles Fashion Week to get lost in the energy of hair and beauty by Redken, Doll House Team, Hot Roller Girl and nails by Zoya.